Are you counting down to Christmas? If you are - you know already that Christmas is less than 12 weeks away. Not that the shops would let you forget anyway! 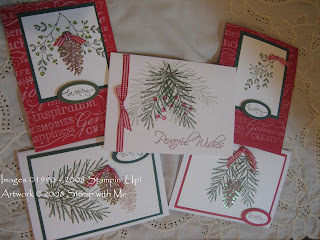 Stamp with Me will feature the Countdown to Christmas page. 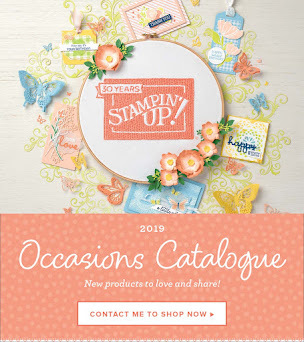 Every Sunday a featured stamp set from Stampin' Up! will be posted. 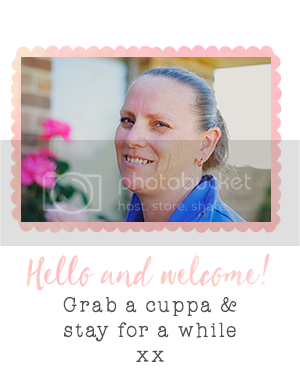 Keep checking to see what's happening! 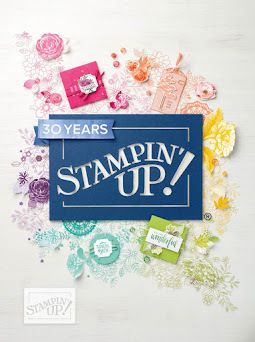 This week we feature the Peaceful Wishes set from Stampin' Up! It's so beautiful and coordinates perfectly with traditional Christmas colours! You might also remember that this set was also featured in one of my Stamp-a-Stacks. 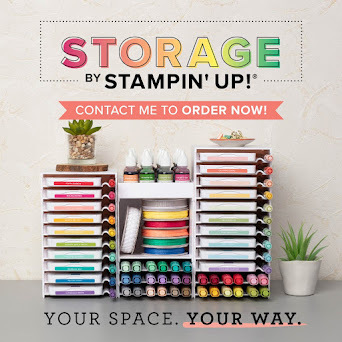 Click here for more information on using this set in a Stamp-a Stack!